For additional information, including printable forms for both Patients and Providers, please click the links below. 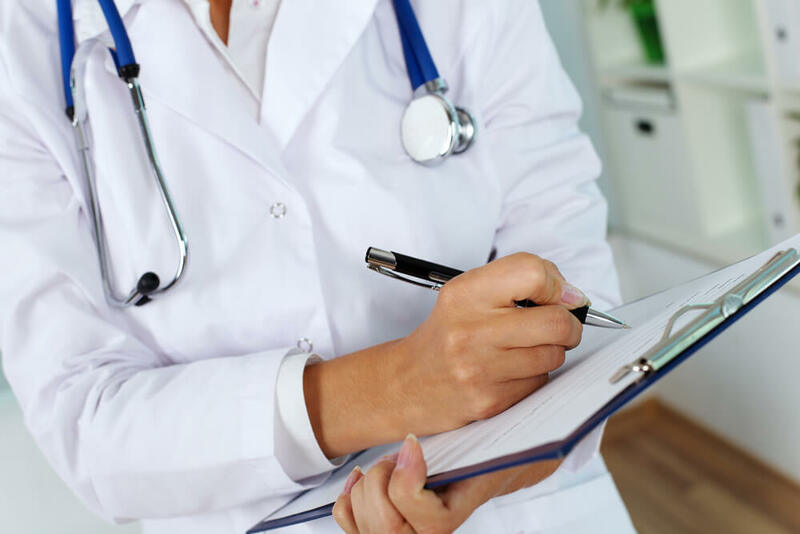 Contains product info and top FAQs for Patients and a Prescription Form for the patient to bring in to their doctor’s office. We suggest printing all pages and bringing them in to your doctor in case they are unfamiliar with the Bongo Rx. Contains product info for the Provider, a Prescription Form example for the provider to review, a Bongo Rx Order sheet, and an AirAvant Credit Application. Email your completed application to info@airavant.com. Looking for more information about Bongo Rx? Please click the image below to download our product information sheet. For any other questions, please see our FAQ’s page. Are you a patient wanting to experience the benefits of Bongo Rx? Please click the image below to download and print our prescription form to take to your Medical Professional. Are you a DME provider looking to carry Bongo Rx? 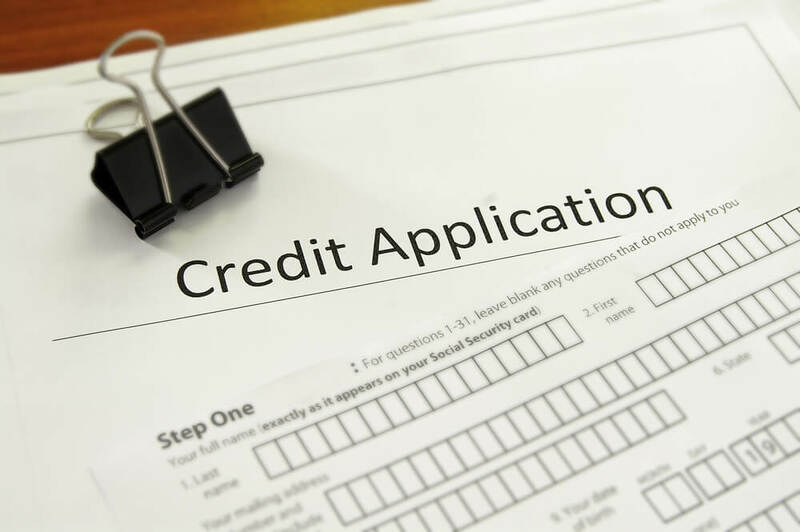 Please click the image below to download and print our credit application. Email your completed application to info@airavant.com. Are you an approved DME provider looking to order or re-order Bongo Rx? Please click the image below to download and print our order form. Email completed order form to info@airavant.com. 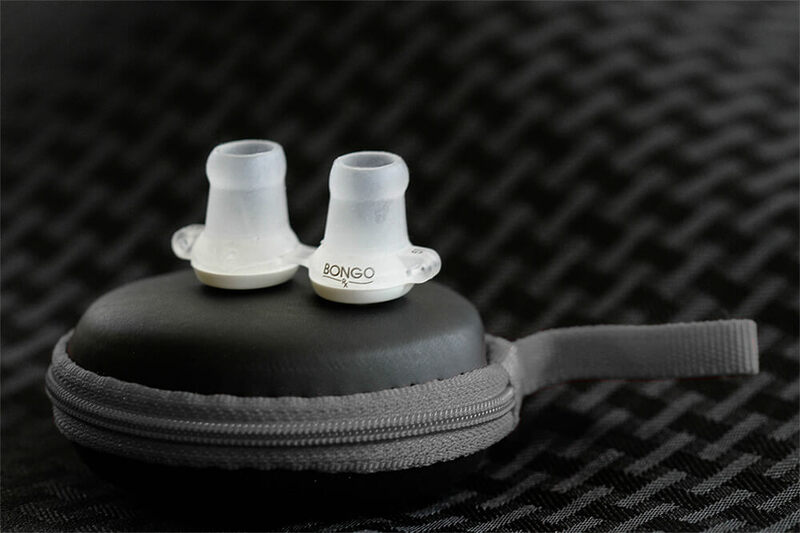 If you have any questions about the Bongo Rx or AirAvant Medical, or how you can become an authorized dealer of Bongo Rx, please complete the following form and we will get back to you directly. We look forward to working with you.